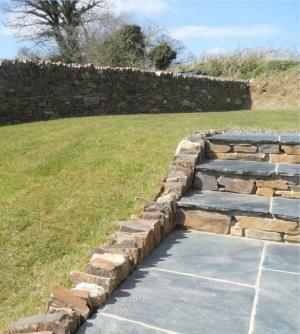 Cornwall Turf Co. offer a full landscaping service. We have extensive experience of all types of fencing, patios, stone walling, planting seeding, top soils and aggregate supplies. We also have relationships with select partners who will work with us to achieve your specialist requirements.